View More In Ceiling Fans. 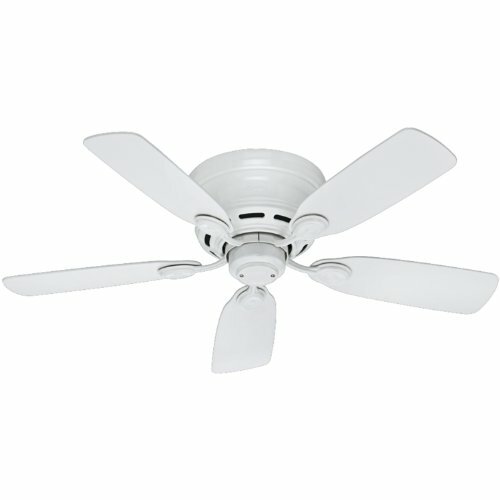 Need a fan for a small room with a traditional 8-foot or low 7-foot ceiling? Hunter's Low Profile IV is painstakingly designed and handcrafted for small space functionality. Hunter combines 19th century craftsmanship with 21st century design and technology to create ceiling fans of unmatched quality, style and whisper-quiet performance. Using the finest materials to create stylish designs, Hunter ceiling fans work beautifully in today's homes and can save up to 47% on cooling costs. 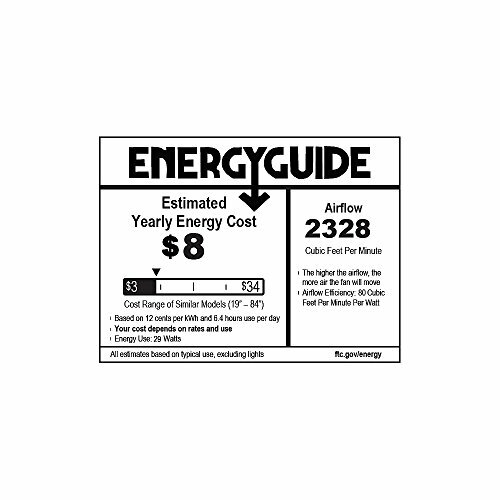 The Low Profile IV is no exception, delivering an airflow of 2, 902 CFM in an efficient low ceiling design. The three-speed Whisper Wind quiet motor gives you all the cooling power you want, without the noise you don't. Traditionally styled in designer white with white blades, its clean lines are at home with antiques or modern furnishings. Use it in small rooms (up to 100 square feet) with ceilings 8 feet and under - the motor housing fits flush to give you the most clearance possible. Simple and safe to install for even the inexperienced Dyer. Hunter's limited lifetime motor warranty is backed by the only company with 126 years in the business. Includes one three inch down rod. Not compatible with Hunter Original down rods. If you have any questions about this product by Hunter Fan Company, contact us by completing and submitting the form below. If you are looking for a specif part number, please include it with your message.